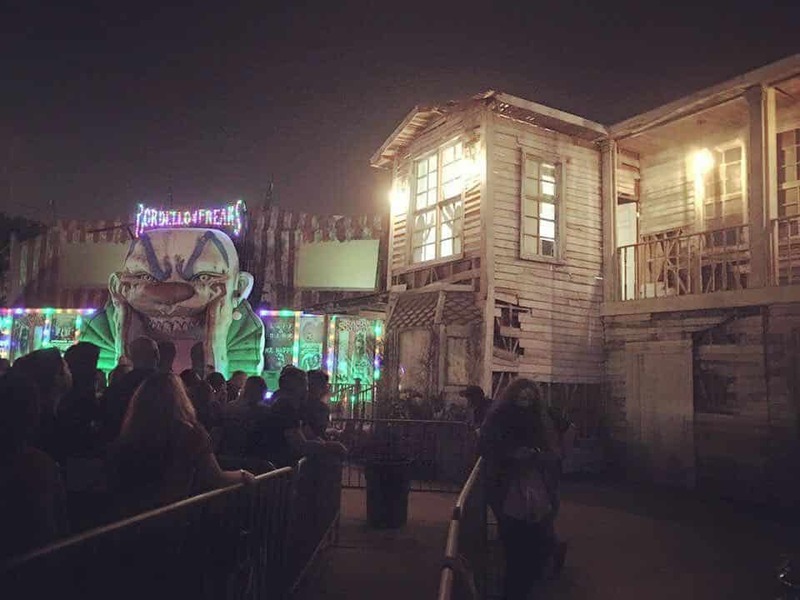 Dead House Designs, which specializes in designing and producing haunted props and staging, is based in Jefferson, Louisiana. The company does a ton of work creating custom items for the latest escape rooms and Hollywood blockbusters, including some of your favorite horror movies. They work with clients all over the country, building from scratch as well as setting up or delivering spooky themed sets and products on-demand. For Dead House Design’s Warehouse Assistant Manager, Michelle, inventorying all of the company’s stuff used to be really, well, scary. First, the company used only pen and paper. Then, a spreadsheet. But that still wasn’t cutting it. So Michelle began searching for an inventory management system that was, in every way, faster, easier and better. Her main requirement? A solution that didn’t require her to invest in expensive (and easily breakable!) scanners. She wanted to use the smartphones that everyone was carrying around already. Michelle estimates that her company is saving $200 a month not paying for expensive inventory software, plus another $300 in increased productivity. That adds up to $6,000 a year. Michelle also loved how easy it was to onboard her colleagues. Even though some of her coworkers weren’t very tech savvy, the process was quick and painless. If Michelle could give one piece of advice to other companies out there, it’s to try Sortly Pro out. Sortly Pro is a super simple inventory and asset tracking system that enables you to visually track all your items and any of their details —for a more intuitive (and less maddening) way for your team to track your inventory across multiple locations. Unlike other inventory tracking systems, you won’t need any lengthy sales visits or a 100-page guide to figure out Sortly Pro. It’s built so you can have up and running in minutes, all on your own.